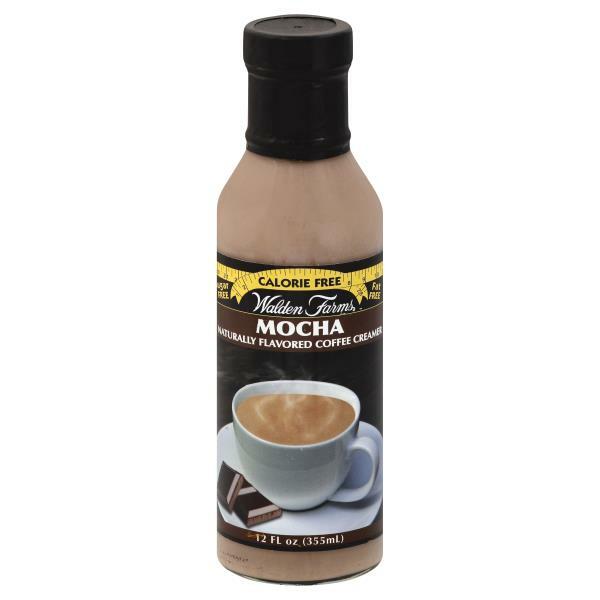 Walden Farms Calorie Free Mocha Coffee Creamer is made with natural chocolate flavor. Rich natural flavors make all Walden Farms Coffee Creamers taste incredibly delicious. Great in coffee, smoothies, iced coffee, and more. Switch to Walden Farms Calorie Free Creamers and save hundreds of calories every day.